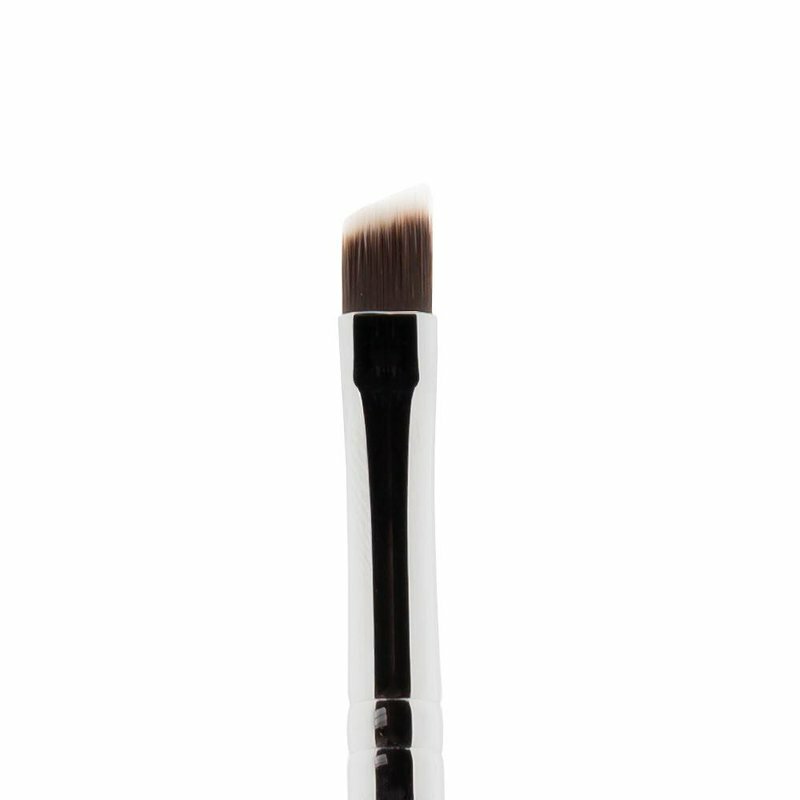 This brush is perfect for applying colour on the eyebrows. The eyebrow brush can be used for the eyebrows, but also for applying eyeliner. The accurate, oblique tip ensures a professional application. 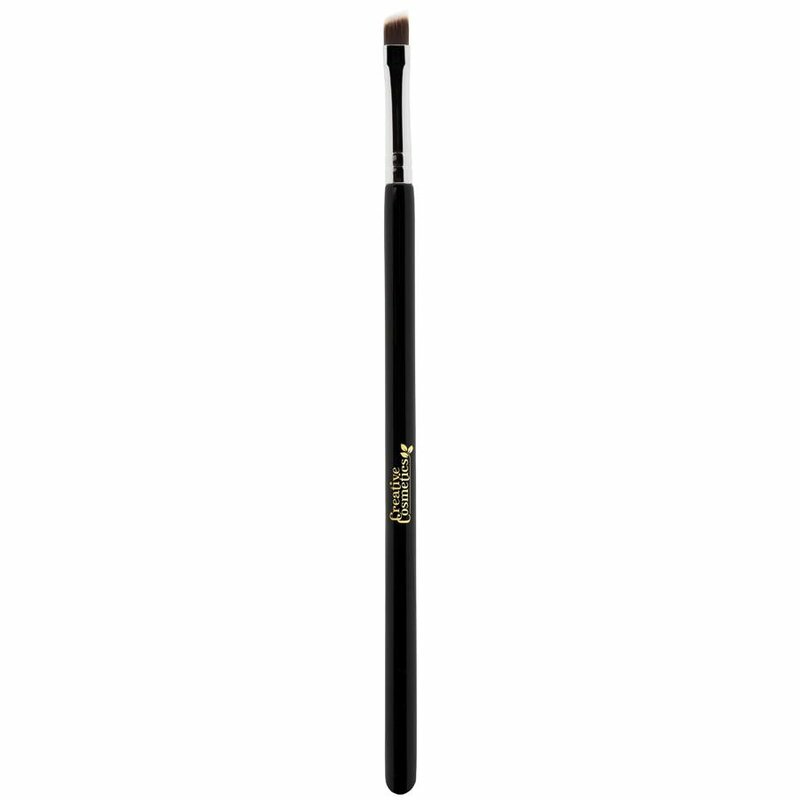 This brush is made with synthetic hairs, making it silky soft and suitable for sensitive eyes. To be used for powders and cream formulas.